With the calendar turning to April it means it’s time for Spring Games. Check out what some of our partners and sales teams are doing to help drive attendance, ticket sales and additional revenue. In an effort to thank fans for their support, the Tar Heels Sales Team is inviting fans that renewed or bought new season tickets onto the field for a post-game family photo and we will have props (jerseys, helmets, etc.) for them to use in their photos. They will be communicating this offer in their “1 Week Out From Renewal Deadline”, “2 Days Out to Renew”, and “Today’s the Deadline” renewal emails. They will also send a promotional email out to the rest of their database to help generate new sales before the spring game. 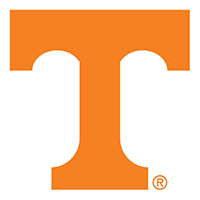 Something the Vols Sales Teams has been doing the last few seasons is promoting to fans the opportunity to schedule a time before the game to come into Neyland Stadium and check out available season ticket locations for the upcoming season. They will be promoting this through social media posts along with a link for them to sign up and schedule a time with them. They will follow up with requests ahead of the game to be able to talk to them and find out more about their interest in Volunteers football and what kind of seats they are looking for. The Panthers Sales Team is reaching out to past and new prospective group leaders leading up to the Spring Game about group ticket packages for the 2019 season. As an incentive for groups to place a deposit for a 2019 home game, we are giving groups priority on seat locations for the game they pick as well as the first choice of group experiences. In addition to that and a way to encourage these groups to attend the Spring Game we’re giving group leaders who place a deposit pregame field access to watch warm ups and team intros. The Georgia Sales Team is using the Spring Game festivities to set up a tailgate tent to help promote the Bulldogs Seat Cushion program and up sell current season ticket holders into adding on the comfortable seating option at Sanford Stadium for the upcoming year. 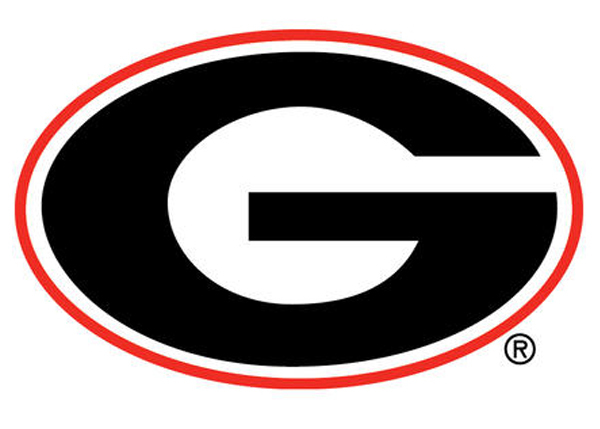 In addition to seat cushions they are also assisting the Georgia Bulldog Club with selling bricks as part of a development campaign centered on facility improvements. 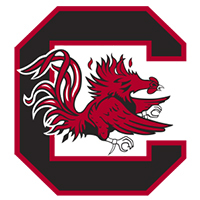 The South Carolina Sales Team has found a lot of success using incentives for fans to purchase new season tickets on-site at the game. This year they will have autographed mini-helmets and field passes for any fans that purchase season tickets in-person at the game. Historically this has led to 50+ new season tickets sold at the game. The Colorado Sales Team is planning on tagging seats at this year’s spring game and using balloons to attract fans to the specific seats. They will be tagging anywhere from 15-20 seats in mostly the lower bowl sections to help drive fans to purchase at this year’s game. The seat tag will include pricing and this year’s scheduled and instruct fans to take the seat tag to either Gate 1 or Gate 8 where we will have staff set up to process orders and answer questions. Additional staff will be walking around talking to fans and helping answer any questions. 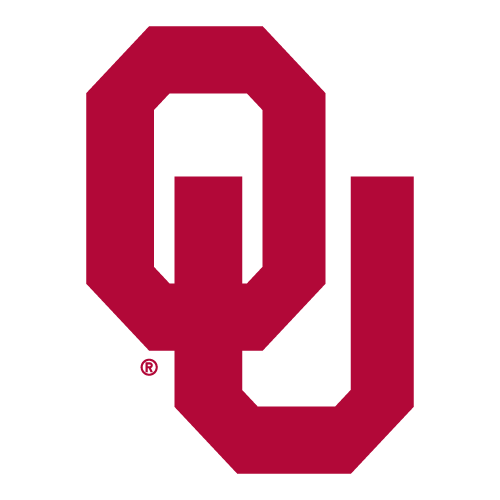 The Sooners Sales Team is working with campus licensing and Fanatics, to create a non-season ticket holder/online team store buyers spring game offer. Individuals that have purchased a ticket to this year’s spring game will receive a special invitation to a pre-game tailgate party (tent and food/hospitality provided by Tailgate Guys) where they’ll receive a Fanatics discount coupon to the new Fanatics team store that opened last week on campus. At the tailgate they will have 2019 season ticket and group info flyers to distribute to fans attending and will have a DialSource campaign beginning the following week; specifically calling the spring game buyers first and the remaining database prospecting season tickets and Oklahoma’s One Pass. 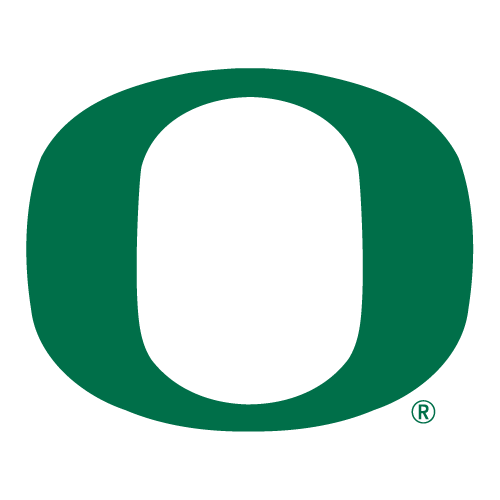 The Oregon Sales Team will be utilizing their new Data Analyst to move away from the fishbowl paper enter to wins and rolling out computer based games (with incentives) as a way to data capture at their sales tables. These leads will be uploaded into SalesForce without the manual data entry on the back end by staff and/or interns that they have previously done in the past.